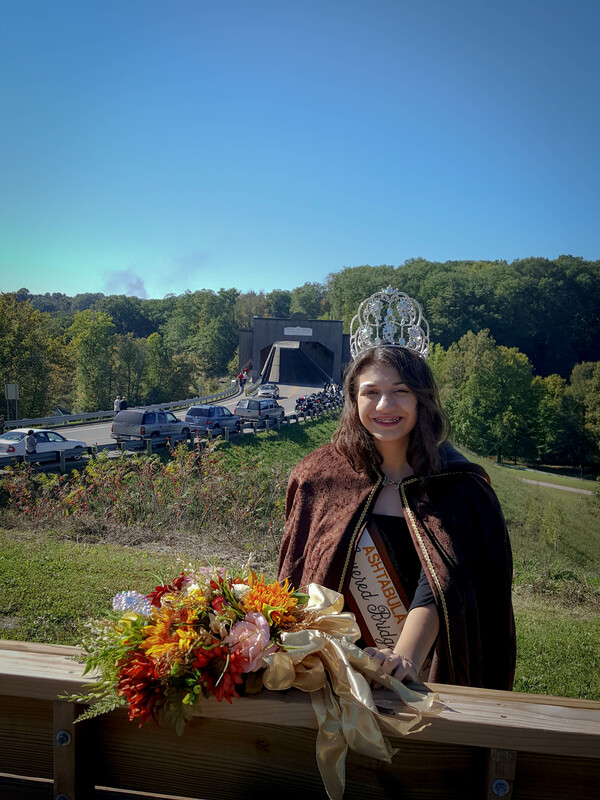 About ACCBF The Ashtabula County Covered Bridge Festival is held the 2nd weekend in October. We have 19 bridges in all. The shortest and the longest in the USA. We are a nonprofit 501C 3 company.